Choosing the right table linen is crucial in setting the mood for your dining room or restaurant. A well set table using quality tablecloths and napkins can help to create a romantic atmosphere, tie into a theme or boast elegance. In addition, a heavier, more luxurious tablecloth will lower the noise levels of the dining area, giving your guests a much more enjoyable eating experience. 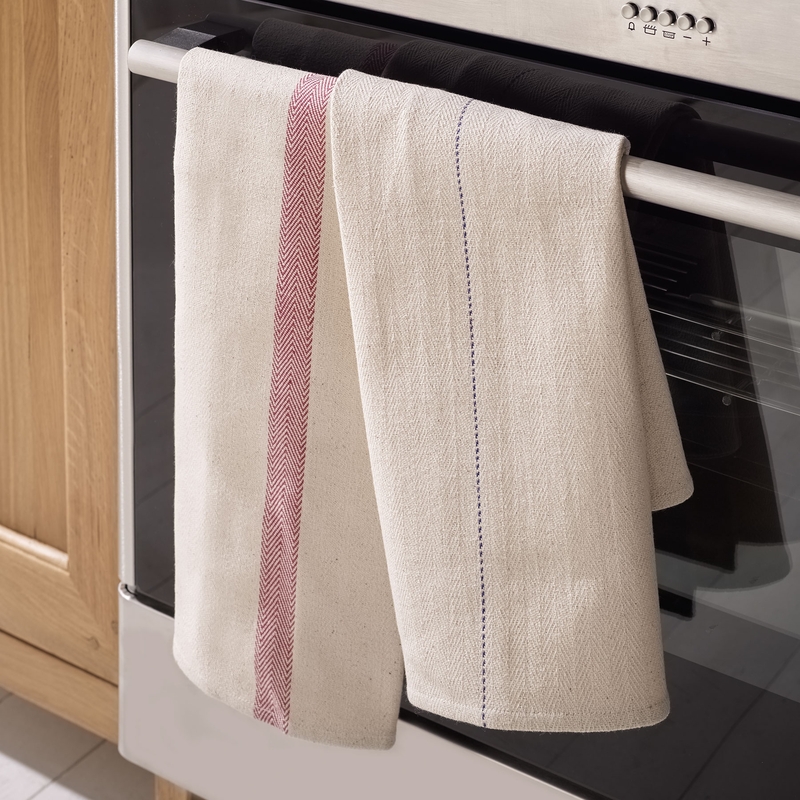 Our collection of tablecloths and napkins are available in a range of colours and textiles including: 100% cotton, rich polycotton blends and spun polyester. 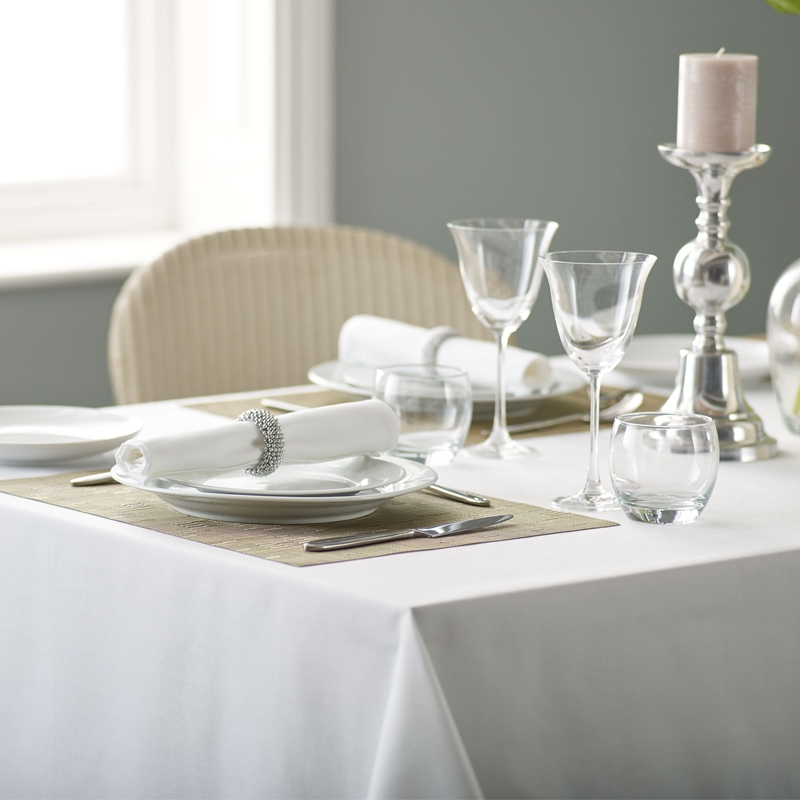 All of our table linens are manufactured to high standards of quality, making us one of the most trusted suppliers in the hospitality industry.